On Saturday, April 14th, the biggest names in horse racing descend on Aintree racecourse for the 171st renewal of the much-loved Grand National. It’s a handicap steeplechase that brings the UK to a standstill, as a bumper field battle it out over four miles and 30 jumps for a share of a cool £1m prize pot. Just about anything can and will happen on the day and that’s the reason the race is loved the world over. A nervy start, heart-in-mouth moments at every jump and a dramatic finish are just about guaranteed before we crown the 2018 champion. You don’t have to be an avid follower of the game to pick a big-price winner either, as we’ve seen plenty of times in the past. One For Arthur claimed the spoils last year off a starting price of 14/1, with pre-race favourite Blaklion finishing back in fourth. Traders don’t appear to have learned their lesson and have the Nigel Twiston-Davies trained nine-year-old at the head of the market again. That will set alarm bells ringing with lovers of the value eager to oppose the shortest price with a lively outsider. A look at some special Grand National upsets should help to set the mood. Ryan Mania (third right) returns to the winning enclosure with Auroras Encore after winning the Grand National. Sue Smith trained the 2013 National winner and backers were in high spirits as the bay gelding crossed the line at a cracking 66/1. Written off by just about everyone before the off, Auroras Encore ended a comfortable champion under the ride of jockey Ryan Mania, beating nearest finisher Cappa Bleu by nine lengths — about as comfortable as you’d hope to see. He will go down as one of the most memorable winners in recent years. Jockey Liam Treadwell on Mon Mome heads home to win the Grand National. You’ll likely know a punter that backed Mon Mome to win the 2009 Grand National, as they’ll find a way to drop it into every conversation on a daily basis – and so they should at 100/1. A triple-figure SP is what backers dream about at this level but it doesn’t come around all that often. As the old saying goes, the horse doesn’t know his price and he smashed the field — Comply Or Die came in second, a dozen lengths off the pace. Hywell Davies on Last Suspect, the eventual winner of the Grand National, on his way after clearing The Chair. We’re digging through the archives a bit now but it’s worth it to find this battler. 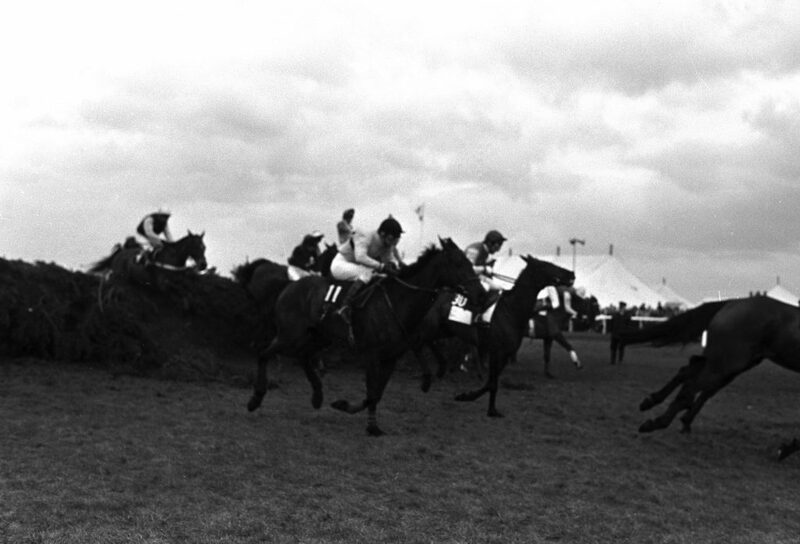 Last Suspect was guided around Aintree by the steady hands of Welsh pilot Hywel Davies and the 11-year-old responded when it mattered, finding a change of gear to land a whopping 50/1 winner. One-and-a-half lengths was the winning distance over Mr Snugfit. It was a gripping finish, with followers were made to work for their winnings – making it twice as sweet. 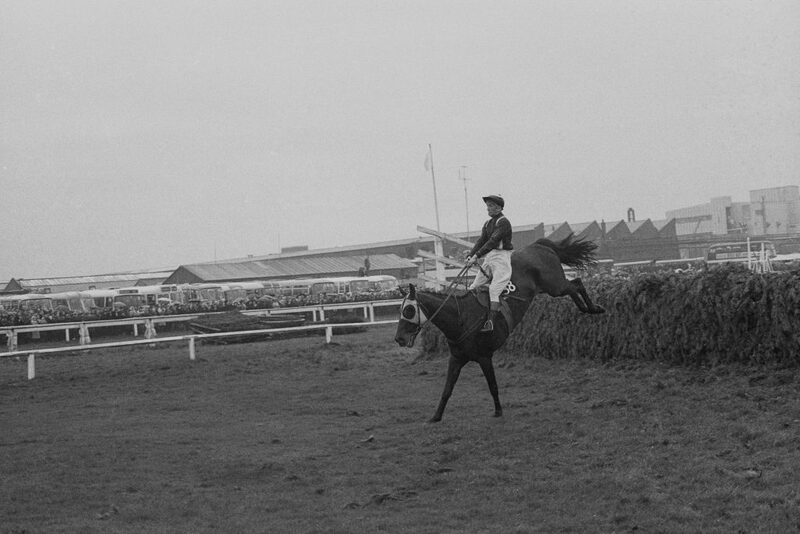 Foinavon, ridden by John Buckingham, lands confidently after sailing over the last fence in the Grand National. 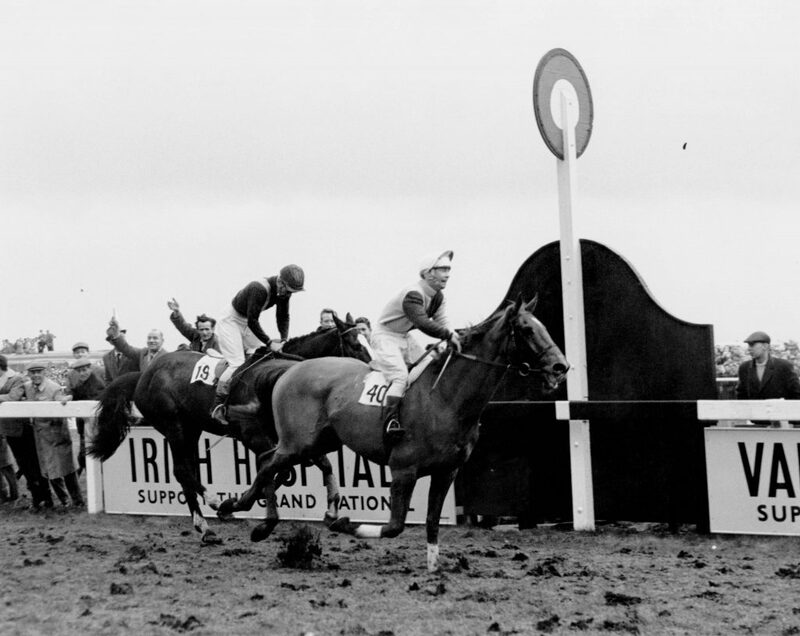 We did say 100/1 winners don’t pop up all that often – much to the relief of bookmakers – and we’re scrolling back to 1967 to find Foinavon, who secured a place in the history books off a monster price. The victor was given a helping hand by chaos at the 23rd fence; a steady jump the difference between winning and finishing as just another stat. Loose horse Popham Down caused a pile-up, which Foinavon was able to avoid. Ayala passes the post to win the National. 19-year-old rider Pat Buckley was handed the reigns of Ayala in 1963, but his inexperience didn’t matter too much as the horse he sat on the back of had little chance, thought lucky if he was to complete a circuit. Again, runner and rider didn’t read the script and the pair blazed their way to the winners’ enclosure at a starting price of 66/1. Lester Piggott’s father Keith Piggott owned the showstopper — Ayala doing enough to hold on from runner-up Carrickbeg, who crossed the line just ½ a length behind. Could Maggio be the next upset? Looking through the antepost market, you’d be hard-pressed to find a 100/1 winner of the 2018 Grand National — but it is a possibility, with a few quoted at three-figure odds going into spring. The pick of them looks to be Maggio for trainer Patrick Griffin. The Irish raider arrives in Liverpool with a CV reading seven wins from 54 runs. 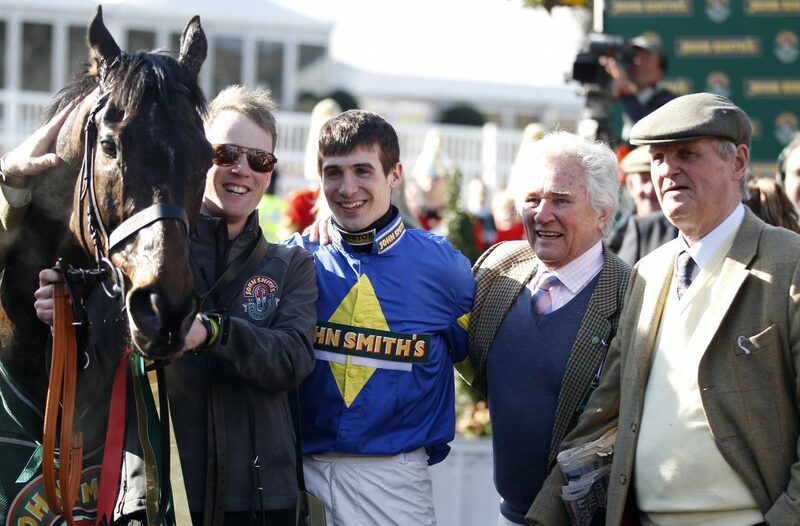 The 13-year-old gelding hasn’t poked his head in front for a while now, last winning back in April 2016, but that success did come at Aintree and was over three miles with plenty in the tank at the finish. Maggio ridden by jockey James Reveley clears a fence. 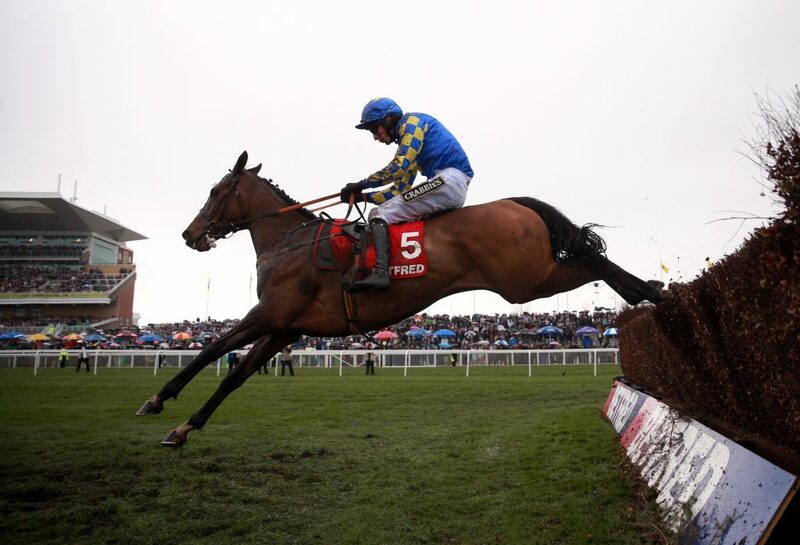 Without taking any gold medals, Maggio’s recent form must be respected, as he’s finished no higher than fourth in any of his last four runs, including a third earlier this year at Down Royal in the Daily Mirror Chase. In an event won by Gordon Elliott’s Mala Beach, he was nowhere near the front but looked competitive in the early exchanges before being eased. Fancy an old timer with big race experience and a heavyweight price? There’s worse out there than Maggio if he goes. A decade ago, we saw Comply Or Die bank this race for Gordon Elliott and the County Meath trainer has pinned his hopes on Tiger Roll, who is currently trading 14/1. There’s reason to expect a big run from the in-form eight-year-old but he has a couple more at attractive odds, including Ucello Conti (33/1). 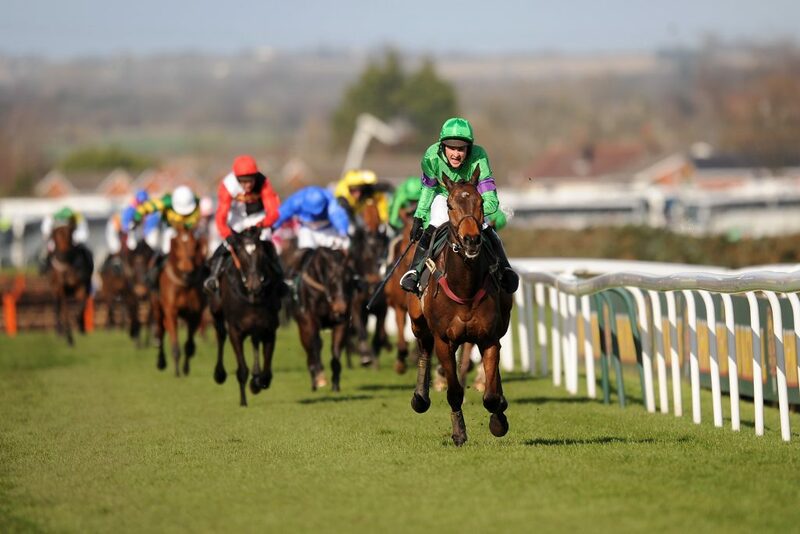 The ten-year-old is yet to win a race — the Grand National would be some way to break that — but he was runner-up at Leopardstown behind Anibale Fly in the Paddy Power Chase and has found only one too good in two of his last five. Ucello Conti was sixth in the National a couple of years ago and held his own before falling last time. Speaking to the media recently, Gordon Elliott told followers of his yard that Ucello Conti is a horse that deserves to win a big race.